With the latest and attractive design, these silicone lanyards provides great space to promote product or company when you are in the advertising industry. It is made of 100% soft and durable silicone that makes it water resistant and super easy to wear without losing its style and uniqueness. 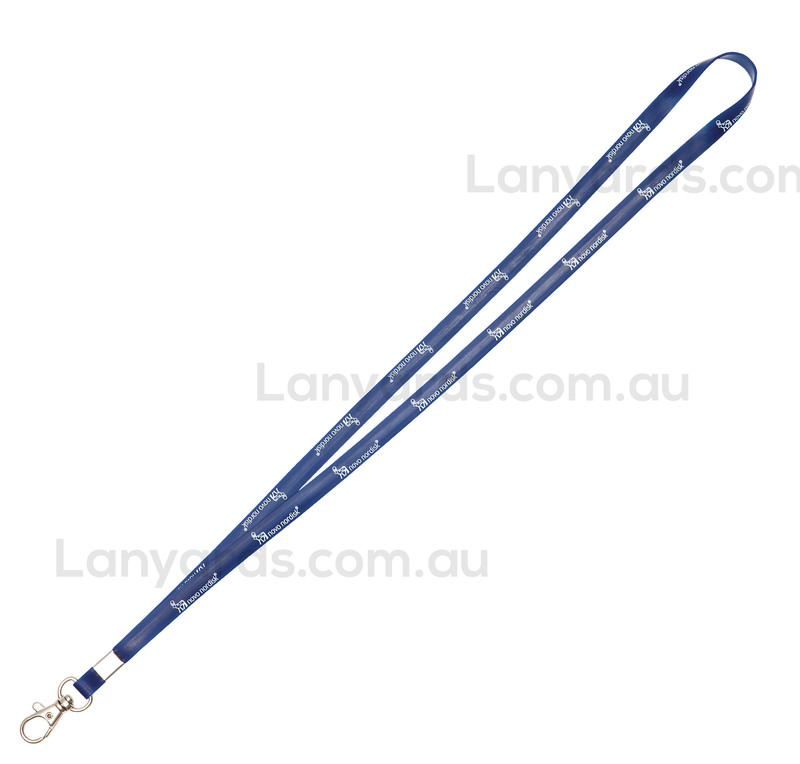 The silicone lanyard has a 10mm width to showcase the logo and advertising details.